Just try and imagine what west coast crayfish and vermicelli with lemon emulsion & powder would taste like? Or how about wagyu beef tartare, puffed tendon and dill aioli, black fungus gel and cucumber? If that’s not weird enough for you, your mouth may explode with amazement when you get stuck into some springbok with coffee roast carrots, pan fried foie gras and blackberry finished off with some salted cappuccino. The Greenhouse was voted the #1 restaurant in Cape Town by the EatOut Magazine in 2011 and it came in at #4 last year, so at least you know it tastes delicious even though you probably don’t know what most of the ingredients are. You can find the Greenhouse on the beautiful slopes of Table Mountain in the Constantia Valley. 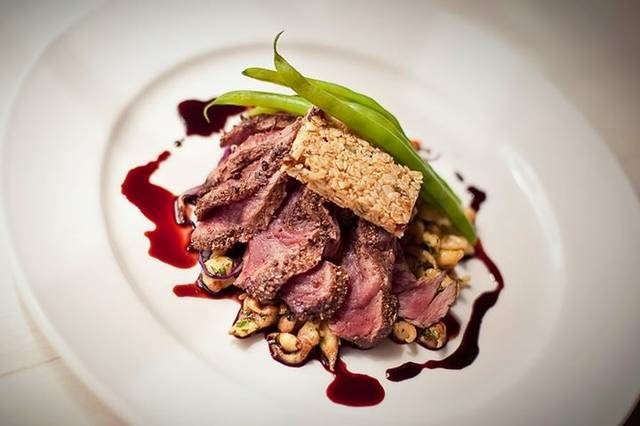 Enjoy this mouth-watering food safari of rare Zebra Loin with Mustard Spätzle, Celeriac Mousse, Mushrooms and Poivrade Sauce, you can find all this at Savoy Cabbage, a locally and internationally acclaimed creative contemporary restaurant on Hout Street. 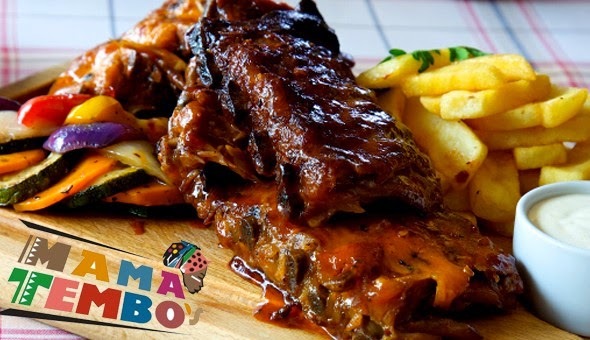 You haven’t tasted the bushveld unless you've gone to Mama Tembos. 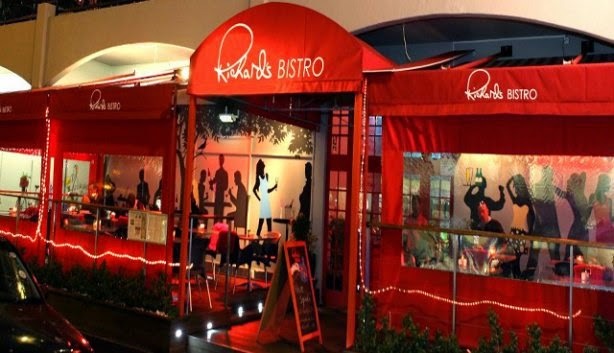 This festive location offers African cuisine and slow cooked soul food sprinkled with memorable South African wildlife. Don’t let anyone tell you, you haven’t experienced South Africa when you've had the Crocodile Ribs, Kudu Steaks or BBQ Springbok Bunny Chow. You can also get your hands dirty with some Sticky BBQ Wings or Ostrich Kebabs, how about South Africa’s iconic Springbok in a pie served with buttermilk coleslaw and rice? On a Roll has some seriously inventive hotdog combinations, and on a Monday you can even get a free beer or cider with every gourmet wiener. Try and be fearless when you order any of these hotdogs, like the Batman which is a bauernbratwurst sausage with camembert cheese, caramelised fig & baby leaves drizzled with a balsamic glaze or the Whole-Lotta-Love with Swiss emmanthaler sausage, smoked chicken, Swiss chard, cherry tomatoes and a dollop of yoghurt. Alternatively you can try the slow-cooked pork belly foot long, marinated with maple syrup, soya and pickled ginger, served with a side of fries. 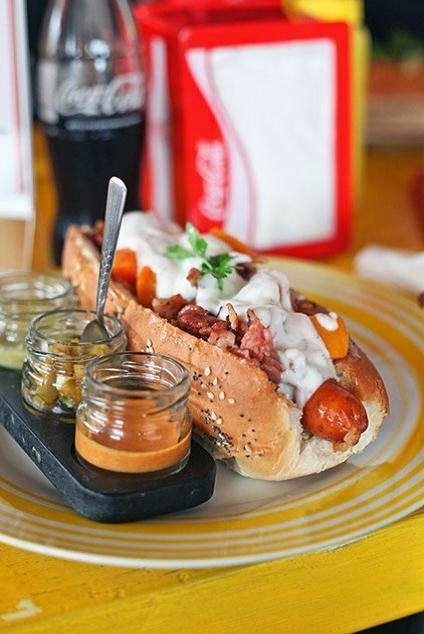 Just take a moment after your crazy hotdog and consider the diversity of Cape Town’s food, it’s almost criminal! Do you feel like tucking into something a little odd, but strangely delicious? Try these restaurants and discover some of Cape Town’s most weird and wonderful foods. 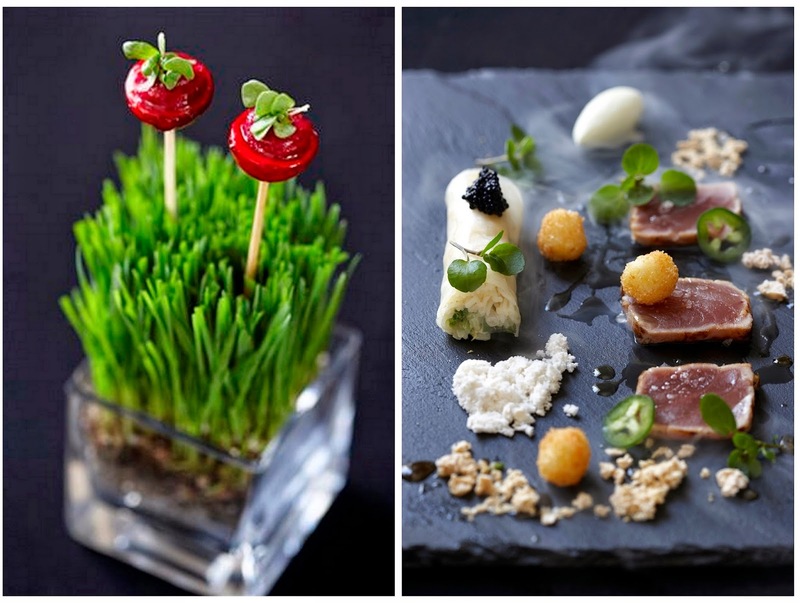 Thinking of traveling to Cape Town for some strange cuisine? Call Airport Shuttle for a reliable shuttle service to and from Cape Town International Airport. Once you're in the Mother City you're going to need a place to stay, so book in to 808 Cartwright, for luxurious accommodation with amazing views. 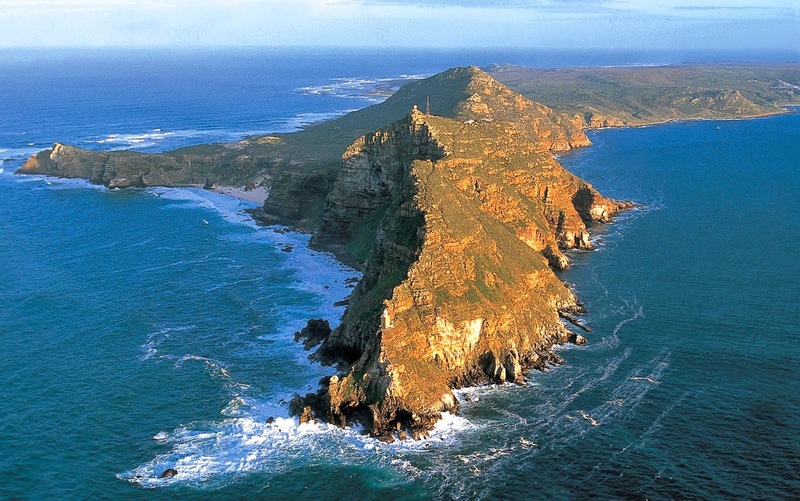 Many of us Capetonians haven’t been to Cape Point in a very long time, so long in fact that you probably can’t even remember what it looks like and what to expect! When you return, however, you are sure to fall in love, it is simply breathtaking and there is an endless supply of things to do. Just the drive to Cape Point is spectacular. The roads wind in between the beautiful plant life where there is over a thousand indigenous plant species that grow no one else in the world. There are also many other vantage points from where you can take in the gorgeous scenery. 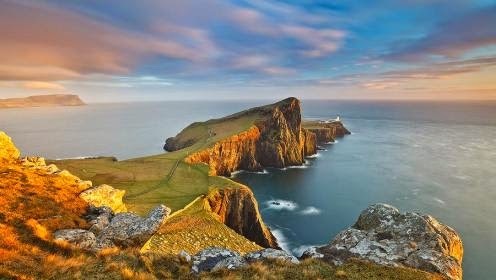 There are so many different options to choose from the walk to the actual point being one of the most popular. However, the walk is almost two hours long so plan well and take lots of water, sunblock and a hat! You can even take a cool overnight walk. Named after a ship that is said to have been shredded in the stormy Cape Point waters and is now reportedly spotted around as a ghost ship. The Flying Dutchman funicular is a quick and easy way to get to the lighthouse at the top of the hill. The best reason to visit this restaurant is the amazing views. It overlooks the ocean and makes you feel like you’re in the middle of nowhere. Everyone wants a memento, why not see if the shops at Cape Point offer something that catches you eye, then you can take it home with you. The water can be a bit rough, but the Bordjiesrif and Buffels Bay tidal pools are lovely. Around these pools are great picnic areas where you can sit back and relax, it’s a fun way to spend the day with friends and family. If you are a bird person, there are hundreds of bird species in the park. Other animals you can look out for include the Cape mountain zebra and the Eland. Look out for some whales in the waters too. Cape Point proved tricky for many ships and as a result there are 26 recorded ship wrecks around the point. You can walk the shipwreck trail to learn all about these. For a small bee you can take your mountain bike along to Cape Point and explore the area on two wheels! Or better get in your workout for the week. 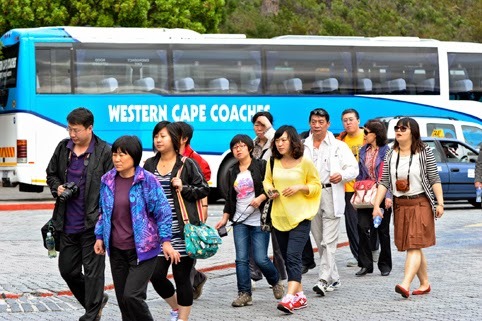 Cape Point has a variety of accommodation options if you feel that a night or two in the park is what you need. You can find something for everyone. Call Airport Shuttle today for a reliable shuttle service to and from Cape Town International Airport. Do you need a luxurious, self-catering apartment with amazing views? Book in at 808 Cartwright today. No matter where you’re travelling next, there are a few things you can add to your grab-and-go bag that will make everything run a little smoother, these eight items may even turn you into the MacGyver of travel! 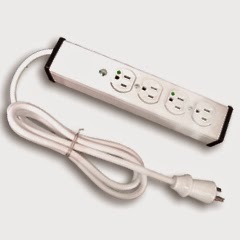 Power Strip – Do you ever find that there is an outlet shortage at the airport? A multi-socket power strip can help you to share the juice from a single power outlet. By plugging all your electronics into the same place you’ll be less likely to leave one behind in your hotel room. There’s one catch though, if you are travelling abroad, you’ll need to use an adaptor and a converter. 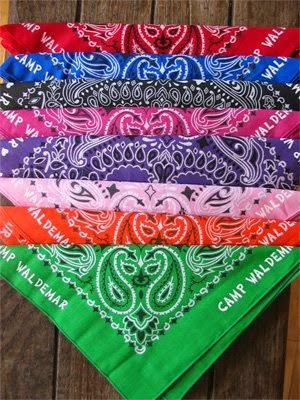 Bandanna – A bandanna has a long list of uses: hand towel, lens cleaner, eye mask, hair tie, headband, and scarf. But the cool thing is a bandanna can also work as a pillow when you tie it around a bundled up sweater, as a sling for an injured arm and even as a handbag to hold your belongings. 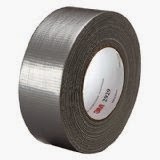 Duct Tape – This item can be used for anything, from bandaging up exploding luggage to removing fluff from your clothing. Carry a small roll with you to patch tears in shoes, bags or clothing. You can even baby-proof your hotel room by covering outlets and securing drawers shut and so much more! 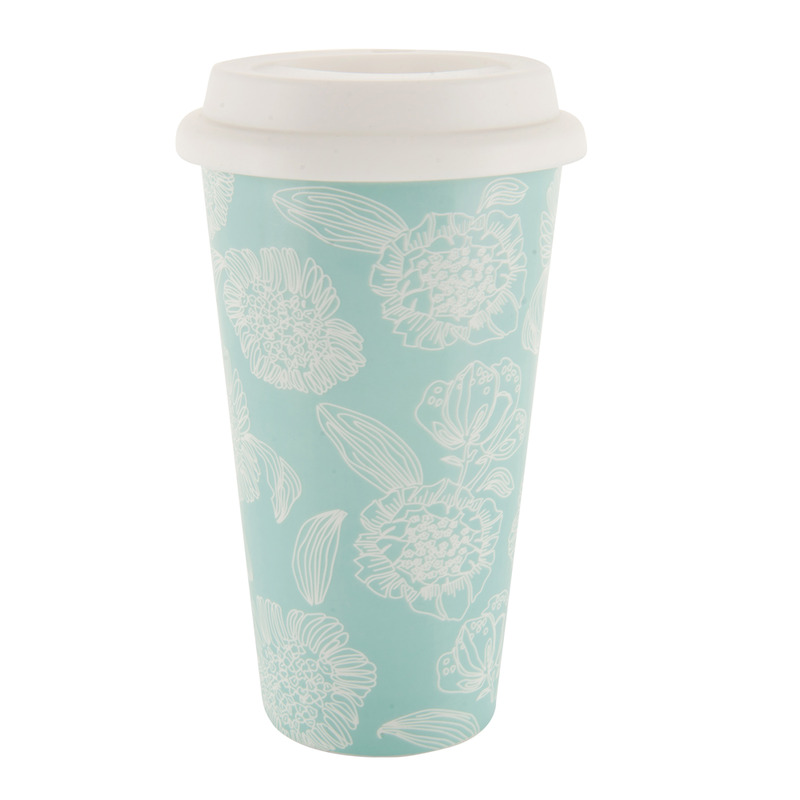 Travel Mug – To prevent any damage carry your sunglasses or delicate souvenirs in an empty travel mug with a wide mouth (make sure it has a secure screw top). During your travels your mug can be an eco friendly to-go cup or a great place for stashing valuables in your hotel room. 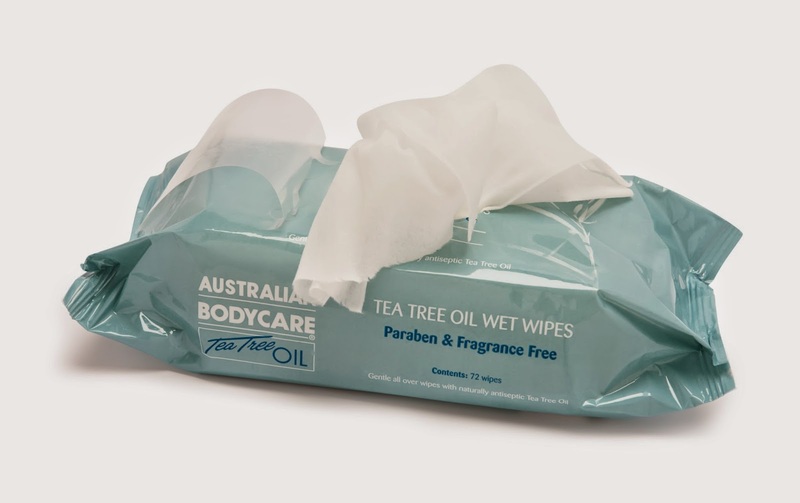 Wet Wipes – They are just for babies! Not only can you wipe your hands, but you can also kill germs on tray tables, doorknobs, tabletops and other public places. The alcohol in many wet wipes will also help remove stains quickly too! Silicone Travel Bottles – TSA-approved mini bottles are old news to experienced travelers, but their rigid plastic shells waste your expensive moisturizer, sunscreen and hair products that can’t be squeezed out! 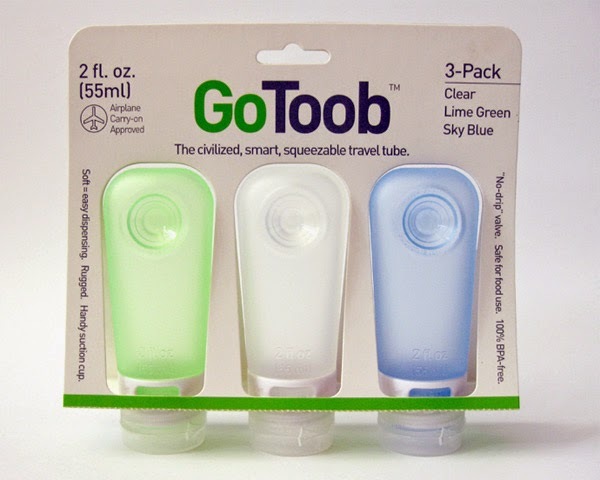 Enter the squishy travel bottles made out of transparent, soft silicone – easy to clean, flexible to pack and good til the last drop. 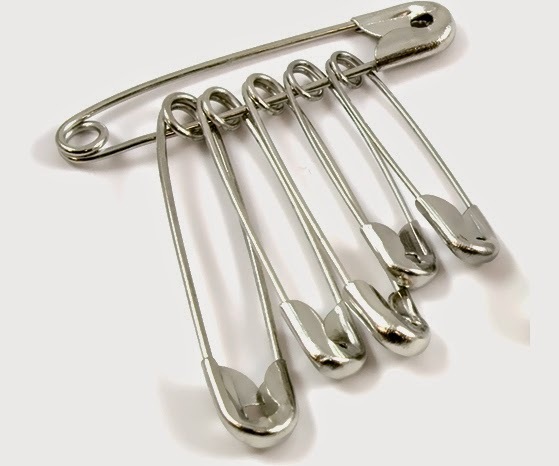 Safety Pins – The safety pin is a multiple travel tool. Clasp the zippers of your bag together, use in place of a missing button, zipper pull or to fix other wardrobe malfunctions. 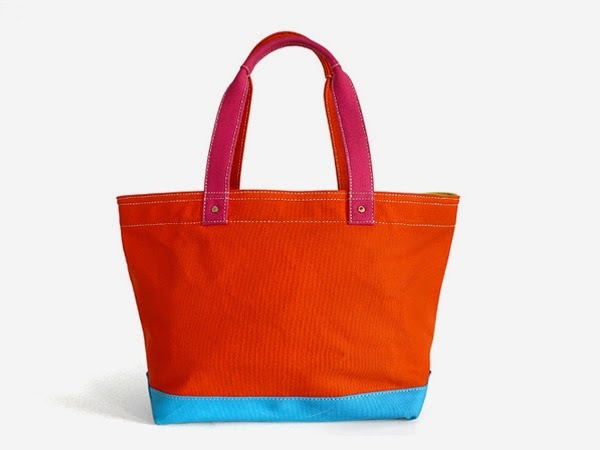 Tote Bag – Many shops charge extra for plastic bags, that’s true for here in South Africa. So bring your own bag with an expandable tote. Bring one that is tough enough to toss around as a carry-on and handle picnic and beach items too. At the end of your trip you can put all your dirty laundry inside your tote and keep your other clothes clean and fresh. Chances are you already own most of these items on the list, or you can buy them really cheap. The funny thing is you never how useful they can be during your travels! If you are traveling to the Mother City, contact 808 Cartwright for a self-catering apartment with amazing views? Need a shuttle service to and from Cape Town International Airport? Give Airport Shuttle a call! Come and see the emerging and established African artists showcase their thought-provoking work! 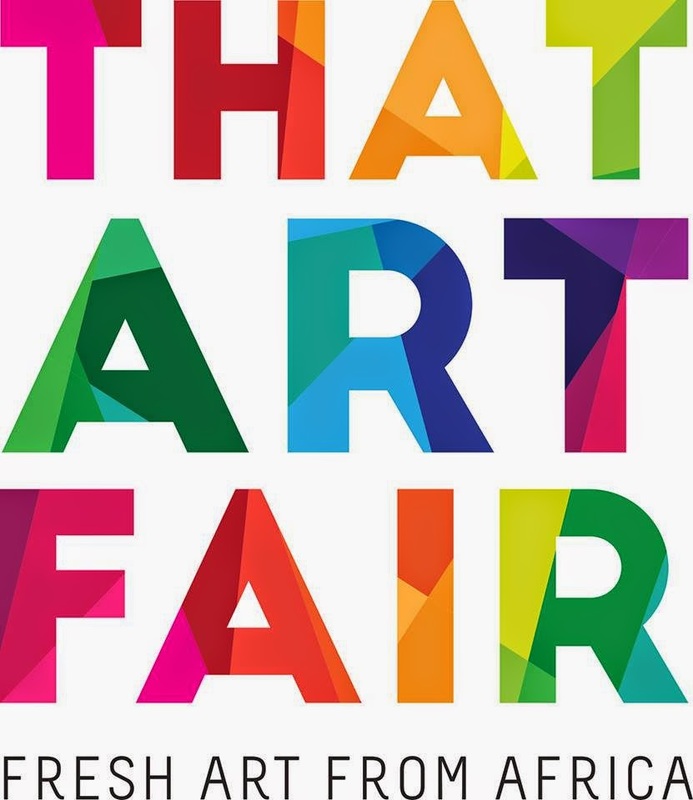 That Art Fair Expo is the first ever affordable art expo, which aims to give art collectives, organisations and artists a platform to showcase the pulse of African art. This amazing expo will showcase talent from all over Cape Town; you can look forward to work from Nobukho Nqaba, Jason Tetteh Ashong and many others. Bring along your friends and family and celebrate the end of the annual harvest season. 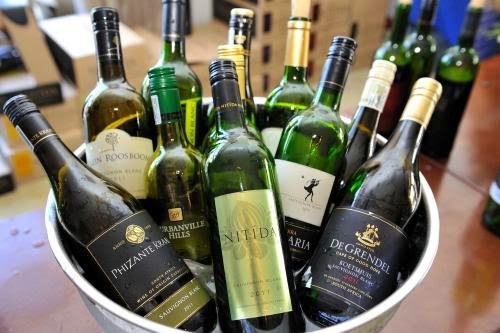 The Durbanville wine valley is pulling out all the stops to give you a jam-packed day of family fun at the 2015 Feast of the Grape festival! The festival with showcase 12 of the valley’s wineries, not to mention many fun activities like a charity grape stomp and a jam-packed music line up. Plenty of delicious cuisine will be served and the little ones can enjoy the kiddies activities at the kid’s zone. 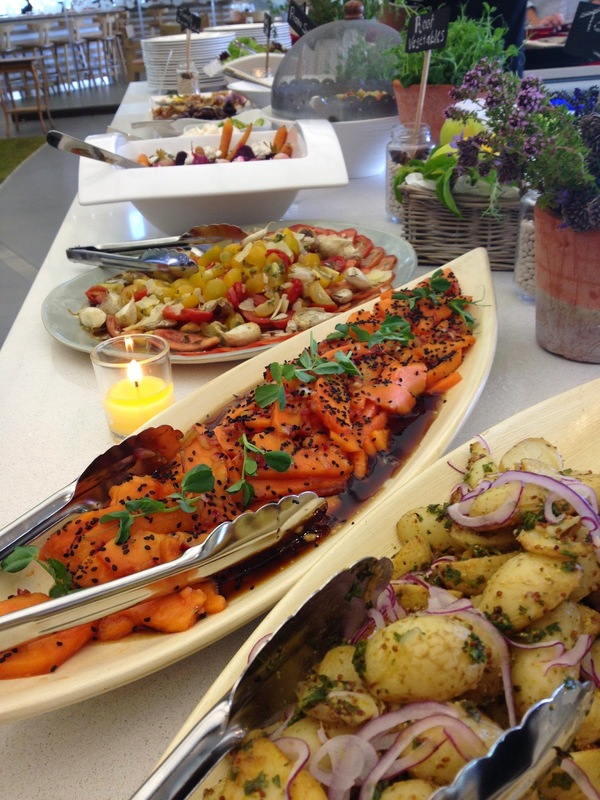 Tuck into tasty fare amongst the beautiful surroundings of one of the Cape Wineland’s hippest lifestyle destinations, Leopard’s Leap Family Vineyards. This serene Franschhoek estate invites families and friends to dine on a superb rotisserie-based lunch! Leopard’s Leap’s main feature is the range of tender, free-range meats on the spit braai, you can choose from crispy pork belly, juicy lamb neck and succulent chicken; what’s more macaroni, toasted sarmies and chicken twisters are available for the little ones. There’s a lot that’s hot and happening this weekend in Cape Town, be sure to keep up with the latest festivals and have a ball this weekend in the Mother City. For a self-catering apartment with amazing views, contact 808 Cartwright today. Do you need a speedy, affordable shuttle service to and from Cape Town International Airport? Give Airport Shuttle a call. What does your Chinese zodiac sign say about your travel style? Many people have long been fascinated by what we believe our births can tell us about ourselves. Zodiac charts are often used for making decisions about life, love and work, but they can also inform us about our travel choices as well. You enjoy the challenge of travel and are more likely than others to just pick up and go. You prefer to plan (or not plan!) your own journeys and seek out new places even when you are visiting a place you've been to before. You have a strong attachment to your home country and you enjoy exploring your native land. You enjoy travelling and going on vacations with your partner, friends or children. You prefer to plan your travel with a lot of details rather than simply winging it. You like to stand out from the crowd, which means you tend to seek out bragging-rights destinations when you travel. You are often the first of your friends to visit a certain destination, and you take pride in travelling with as few plans as possible – you enjoy the challenge! You prefer to travel to places known for art, cooking and fashion. Places that are quieter and more serene appeal to you and you enjoy trips where there is a lot of quiet time. You particularly like active travel, often in the form of extreme adventure! However, you have very little patience for cultural expectations, so you avoid countries with dress codes and humble behaviour. You will search for understated, but upscale travel. You also enjoy learning about the destinations and if given the chance to attend a lecture during your travels, you will most probably jump at the opportunity. You seek busy travel destinations like cities and party resorts, you’re much more interested in escorted tours than anyone else. Nothing would be better for you than a getaway with a large group of friends or a vacation with the extended family. You like to travel solidly on the beaten path, whether you travel alone or in a group, you are happy either way. Destinations that provide food for thought intrigue you and first-class travel is a must! You want to dig into a city’s unknown history, see what’s hidden and get past the “Restricted Access” signs! When you travel you will seek out the behind-the-scenes tours and exclusive access. Your destination choices will lean towards cities more often because your interests are too mixed for a non-urban environment. You mostly enjoy traveling in groups, either with friends or with a tour group. You aren’t very picky about your travel destinations, but you prefer to visit places where you can show off your new cocktail dress or best climbing gear. You prefer to travel with other people, especially with close friends and family. You don’t really care where you go as long as your partner, friends or children are with you. You are interested in voluntourism opportunities, you remain calm when facing difficult situations, so travelling to developing countries in where things are less modern is easier for you than other people. Different cultures around the world have their own numerology and zodiac charts, which they believe reveal the truth about people’s personalities, likes and dislikes. Do you think what your Chinese zodiac sign says about your travel style is true? Are you looking to stay in Cape Town this weekend? Do you need an affordable, self-catering apartment with amazing views? Contact 808 Cartwright Corner and book in today! Airport Shuttle can provide you with a reliable shuttle service to and from Cape Town International Airport, give them a call! Tipping is a confusing topic because every country has their own etiquette, so much does thank you cost in the rainbow nation? Service – Car guards only seem to occur in South Africa. They are people who help you with parking and look after your car while you go about your business. There are always two sides to every coin though. 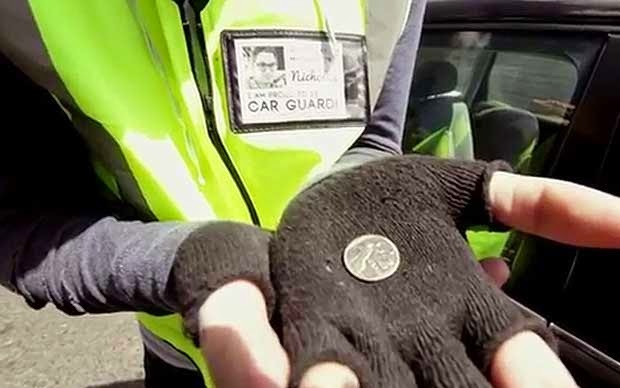 Some car guards are legit and are working towards feeding themselves and their family, while some have simply claimed a yellow vest and “watch” your car in between sips of wine. Use your discretion when dealing with car guards, they are not responsible if anything happens to your car, but they will swear on their grave that it is safe under their watch. Don’t – Feel like you HAVE to leave a tip, especially if they seem drunk or if they are nowhere near your car when you return. Service – These guys will drive you to your requested destination. 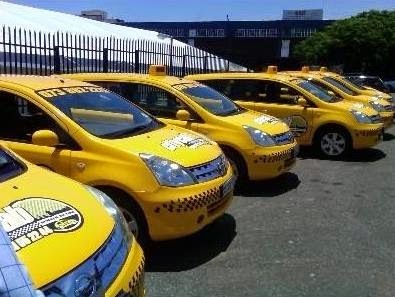 In South Africa there are two types of taxis on the roads, minivan taxis and metered cabs. The minivan taxis don’t require a tip, but the metered cabs do, depending on the service. Service – Porters are the guys who take your bags to your room, while another team will cook and bring you’re your food. Housekeepers keep your room clean and tidy during your stay and other general staff may wait on you in the hotel restaurant or organise books and tours for you. Tip for General Staff Box – R100 – R500 depending on the length of your stay and meals. 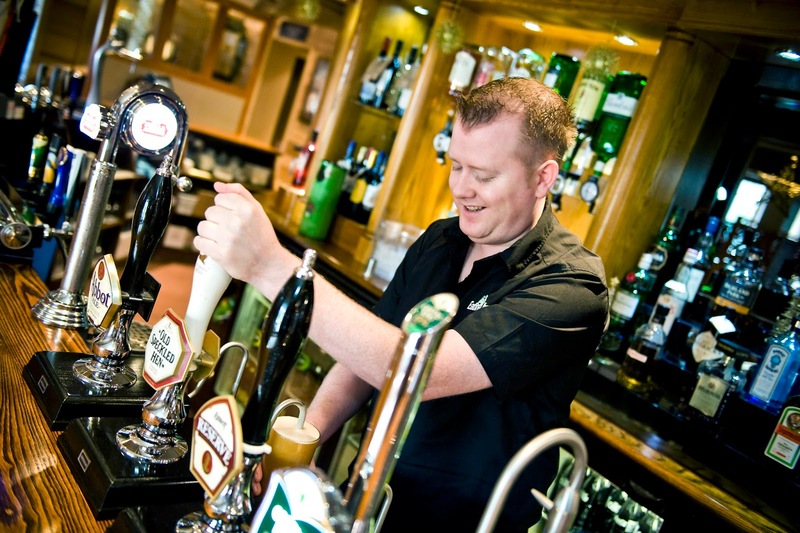 Service – Bar staff serve you your drinks at the bar and help you to enjoy your get-together. When tipping bar staff in South Africa, it’s quite common to leave small change on small rounds and a bigger tip when ordering a bigger round. Do – Use your discretion and value the bartender’s time. 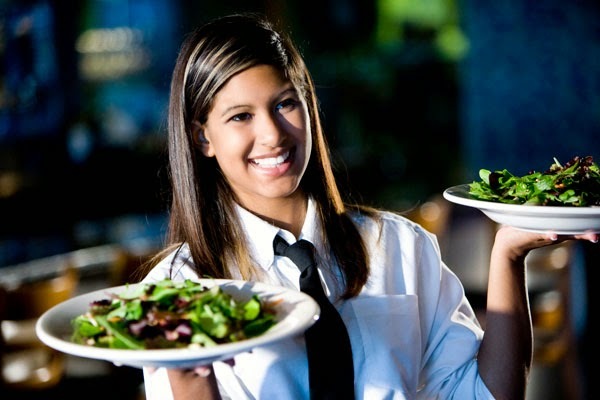 Service – They take your orders at restaurants, bring you your food and drinks then clean up after you are done eating and drinking. Do – Check your bill, sometimes the tip is included. Don’t – Tip more than you would like if you haven’t received good service. 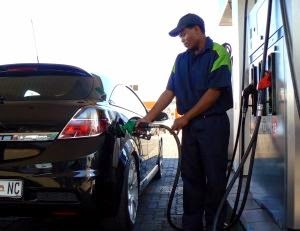 Service – Petrol attendants are also a South African only service. These people fill your tank at the petrol station while you remain in your car. Depending on what you need, they will also check your oil, water, tyre pressure and wash your windows. Do – Take into account the services being offered, like checking your tyre pressure and washing your windows. Don’t – Feel obliged to give a big tip, or any tip at all, especially if you just make a quick, simple stop at the petrol station, especially if you have to wait long and hoot for the petrol attendant. Always remember, as in other countries, a tip is an acknowledgement of a certain kind of service, so use your discretion and be the judge of your own experience. Are you looking for a reliable, speedy shuttle service to and from Cape Town International Airport at affordable prices? Contact Airport Shuttle today! For a self-catering apartment with amazing views, book in at 808 Cartwright Corner for a luxurious stay. It’s going to be another long week, but it’s never too early to start planning your activities for the weekend. Dinner theatre, festivals and competitions, are you ready for the weekend? Get ready for dinner theatre at its best! “Kaapse Stories from the Mother City” is a quirky mix of songs and stories that speaks to the heart of every Capetonian and everyone else who has fallen in love with the Mother City. The buffet is also packed with local and international flavours, plus the dinner and theatre mix allows you time to chat and share a meal as well as enjoy your entertainment. This could be one of the most anticipated events of the horse racing season. 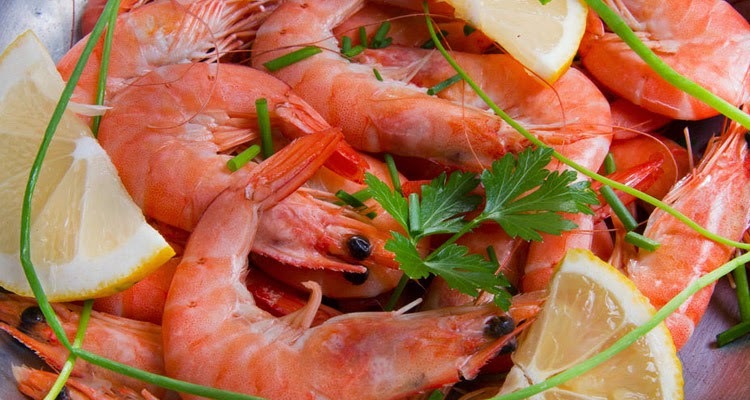 The 2015 Cape Town Prawn Festival is back at the Kenilworth Racecourse to fill your tummy with delicious, fresh seafood and of course, to see some fine equine specimens galloping down the green. If you have never had the pleasure of enjoying the best of both worlds (land and sea) then hurry down to the track this Saturday. Surf’s up and it’s time to take it back to the very start of surfing as we know it! 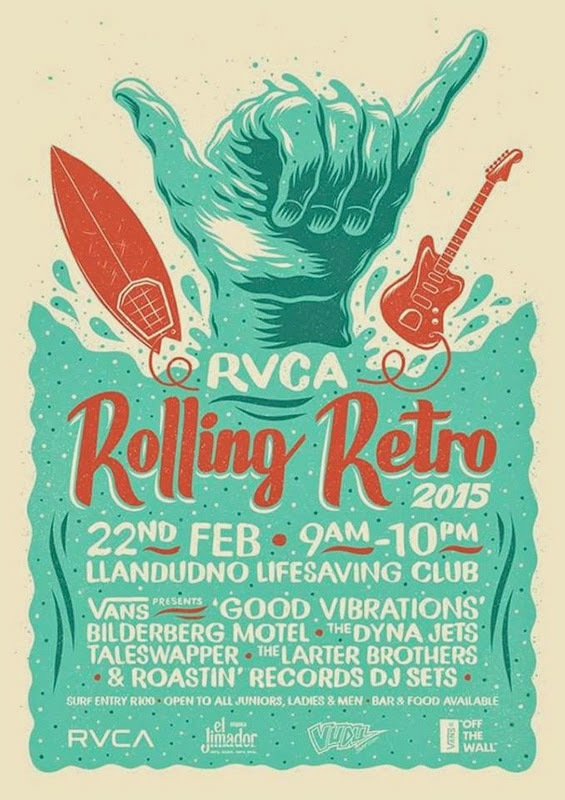 The guys at RVCA present the Rolling Retro annual competition that gives surfers the chance to hit the waves on retro surf boards and give spectators the chance to watch the action and enjoy the cool vibes. RVCA’s main goal is to invoke the easy-going spirit of the early surfing days and channel that retro feel, if you want to compete and show off your skills there are a number of different categories. 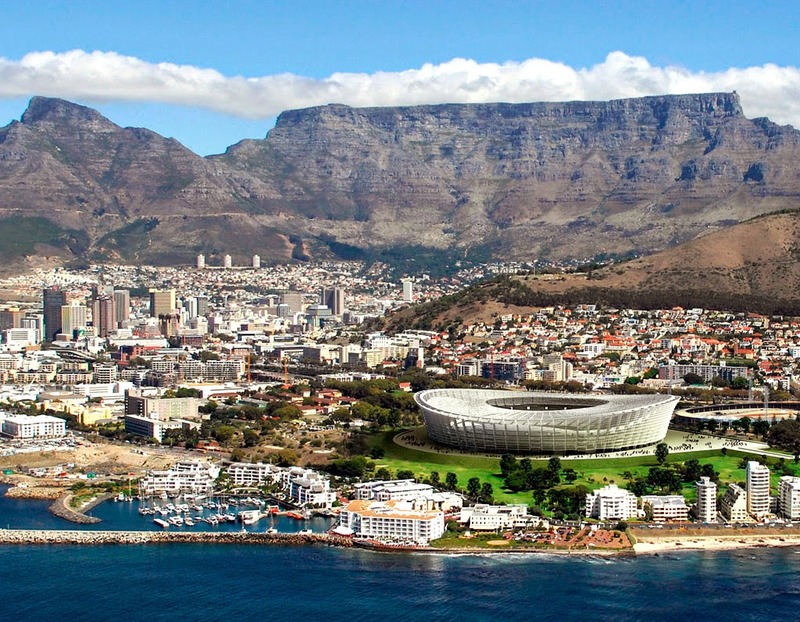 Yes, your 72 hours of non-stop fun awaits in the Mother City this weekend and there is plenty to do and plenty to see, so come and enjoy these fine summer events. For a reliable shuttle service, make sure to contact Airport Shuttle in Cape Town. Need a luxurious, affordable, self-catering apartment? Book in at 808 Cartwright Corner today. In general it would be advisable to always carry a reliable map with you. Plus you should keep a certified copy of passports and other important documentation, like flight tickets in a safe place such as a bank or the hotel’s safety deposit box. Always leave your valuables at home. There is a chance your luggage may be opened and your valuables stolen when you are at the check out area. South Africa is not the only country where the above list applies; it applies to majority of destinations around the world. Tourists are often caught up in unpleasant situations because they are not vigilant and wise because they are “on holiday” and in a carefree mood. For affordable accommodation, contact 808 Cartwright. Do you need a reliable shuttle service to and from Cape Town International Airport? Give Airport Shuttle a call today! Uber has introduced two new safety features for riders in India in response to concerns about safety after a passenger reported that she had been attacked by a driver. The San Francisco-based taxi firm’s app will now have a “panic button” that allows riders to notify the police in case of an emergency and a “safety net” feature that will allow users to share their trip details and location with as many as five other people. Uber has also said that it is creating a local team that will respond to reports by riders and will get a notification when the panic button is pressed. The new features came out on Wednesday, but Uber did not say if the new features will be available in other countries other than India. If you aren't clear on what Uber is, it is an app that lets passengers summon cars through an app in more than 250 cities around the world! Unfortunately since they have been expanding, they now face multiple legal and regulatory challenges. An Uber passenger said she was attacked by a driver in New Delhi in December last year and then sued the company in January. The lawsuit alleges that Uber isn't doing enough to keep their passengers safe, and the company may also face charges if Indian Prosecutors believe it misrepresented the safety of its services. Uber has actually been banned in New Delhi, India. It has also been banned in the southern technology hub of Hyderabad and the entire southern state of Karnataka. However, the company says it plans to improve its safety programmes this year and is looking for new ways to screen drivers. Uber recently wrote on their blog that the idea of a physical panic button wasn't possible because they don’t actually own the cabs. They added that buttons would be vulnerable to wear and tear and said that if it and other operators were forced to put buttons in cars, passengers might get confused in an emergency. So, for now the app will just have to do, unless the owner of the vehicle took responsibility of installing the panic button and if the button called the police directly! Book in at 808 Cartwright for a luxurious, affordable, self-catering apartment. Do you need a speedy shuttle service to and from Cape Town International Airport? Contact Airport Shuttle. There’s only three days left until Valentine’s Day and even busy travelers love to know that even when they’re out of sight, they’re not out of mind. Here are 5 perfect gifts for the frequent traveler in your life. 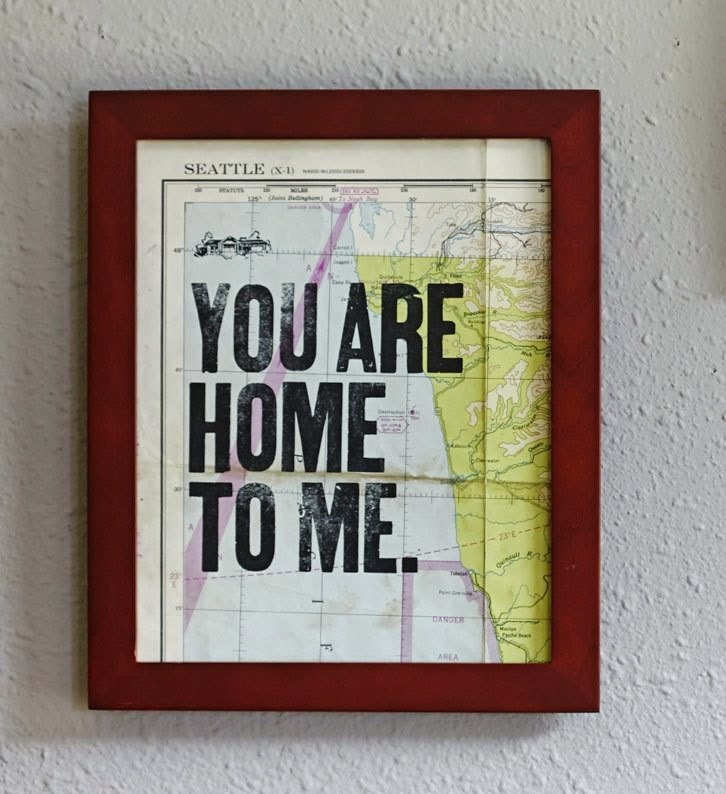 This beautiful letterpress piece will always remind your traveler that no matter where your adventures take you both, home is always where you are together. The talented artist behind this map sells amazing maps, personalized by choosing your home state to feature beneath the typography and they are printed on vintage atlas pages. This headphone splitter is just perfect for sharing music with your loved one while you pass the hours on a flight to your next romantic getaway. The audio accessory plugs into your phone and has two headphone connections. The pretty hearts come in “cherry red” and “bashful pink”. If the love of your life loves travel photography, then this adorable Fish Eye camera from Lomography could be the perfect gift. 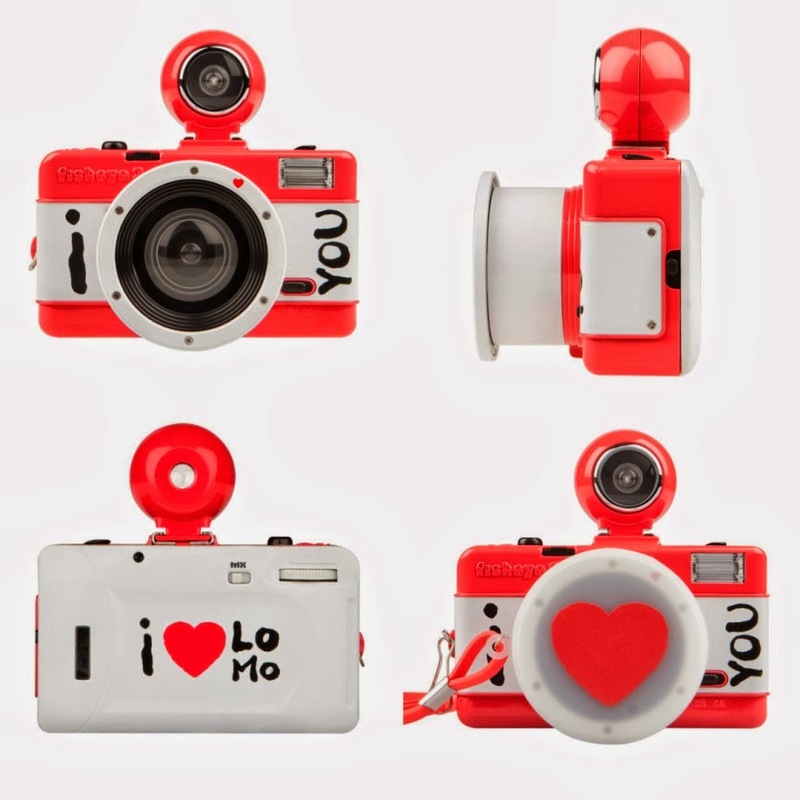 This love themed camera can document your travels in the most individual of ways, with a 170 degree fish eye lens and on-camera flash. 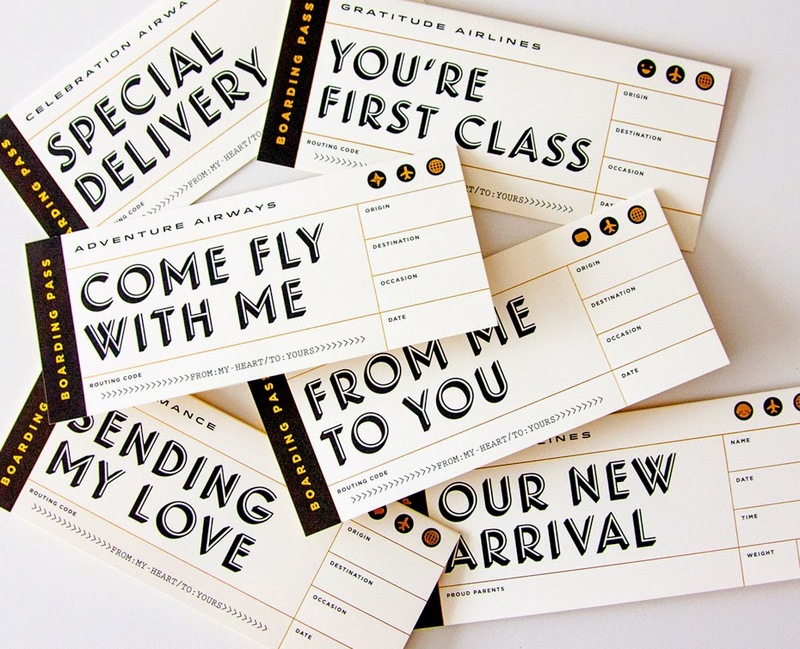 Choose from a range of super cute boarding pass cards, every pass has a unique message on it, from “You’re First Class” to “Come Fly With Me”. 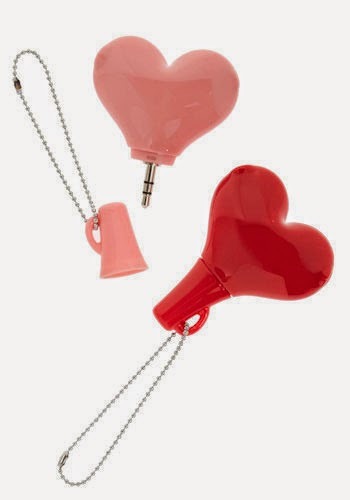 These are the absolute perfect gift to let your valentine know that you’ve planned a romantic trip. 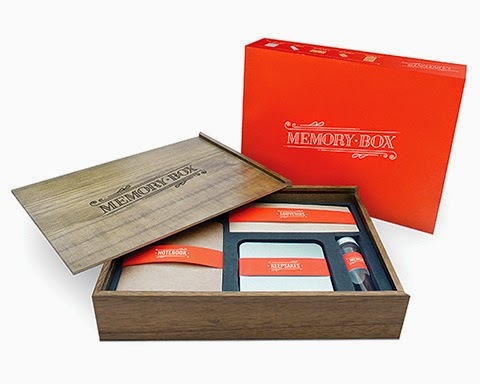 This memory box is a lovely way to store all your memories. Whether you want to keep notes, souvenirs and mementos that accumulate on a romantic trip together and so often get forgotten. This gift is perfect for the valentine who loves to keep shells from beach trips and polaroid’s of your time together. Is your Valentine a frequent traveler? Then here are a few gift ideas for you, they’re sure to show your significant other how much you love their sense of adventure. Plus, these ideas might just inspire your next trip together. Contact 808 Cartwright for a luxurious, self-catering apartment with amazing views. Need a shuttle service to and from Cape Town International Airport? Just call Airport Shuttle for a speedy, reliable ride. Have you ever been tricked by a hotel? Maybe you booked that beautiful room with the stunning décor and amazing location – only to arrive and realise that your room is actually the size of a closet and “walking distance” to the beach actually means a 25km hike. To be fair hotels don’t actually tell outright lies, instead they tell you the truth (more or less) with clever phrasing and purposely vague camera angles. If you are looking to book yourself into a hotel this weekend, beware these five common ways that hotels may mislead you. 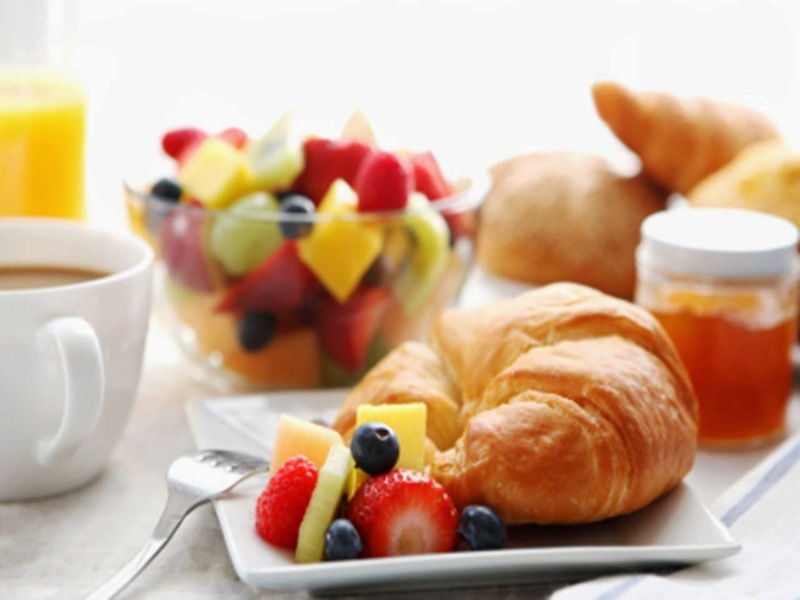 Nothing misleads us more than the promise of a quality breakfast. Sure, it’s great to get the most important meal of the day for free, but not when it’s nothing more than old coffee and stale, pre-wrapped Danishes. When you book a hotel and see the words “continental breakfast”, is it too much to ask for a few pieces of fresh fruit and some yoghurt! 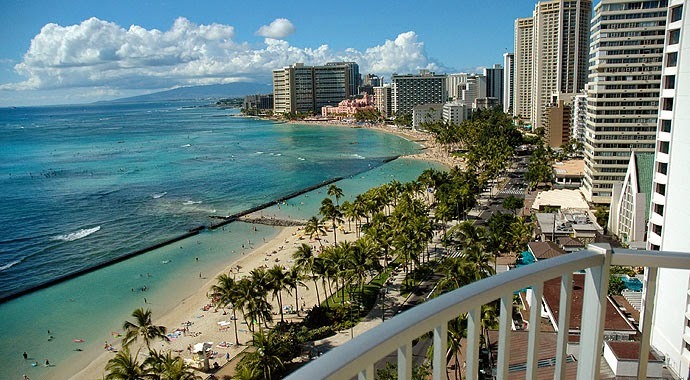 If you’re a traveler you’ve probably lost track of how many times a hotel has promised that the beach is just a few steps away from your room, or that the most popular attraction in town is in close walking distance. The problem with this is that the vague wording could mean almost anything, maybe you’ll open your door and step right onto the sand or maybe you’ll have to carry your beach chair about 5km through busy streets. Is there anything better than watching the sun set over the ocean from the balcony of your hotel room? Don’t count on this experience if you’re booking an oceanview room. There is a big difference between an oceanview and an oceanfront room, an ocean front room looks directly into the ocean and an ocean view room only guarantees that you’ll get a quick glimpse of the sea. A lot of hotels offer free WiFi, which you’d think would be a great thing, after all it’s what you want most. Unfortunately, that doesn’t mean the WiFi will actually work properly. At some hotels the connection is so slow it’s almost impossible to load one page, at others the WiFi might only be available in public areas – who wants to walk all the way down to the lobby every time you want to check your email. Don’t you just love the feeling of settling into your hotel and knowing that you’re paying a reasonable price for a wealth of free, awesome amenities? But wait, what’s that extra charge on your bill for? That would be the resort fee! 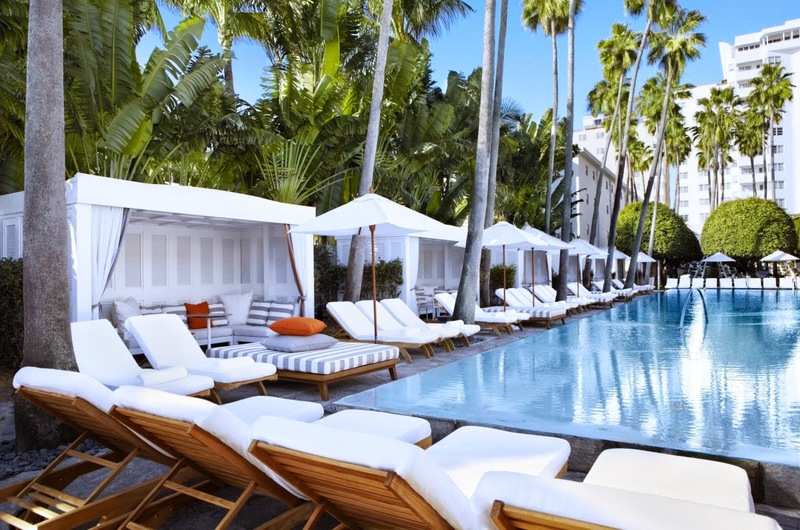 A clever way for hotels to charge you for extra things that you thought you were getting for free – like WiFi, cocktails, toiletries and use of the pool. 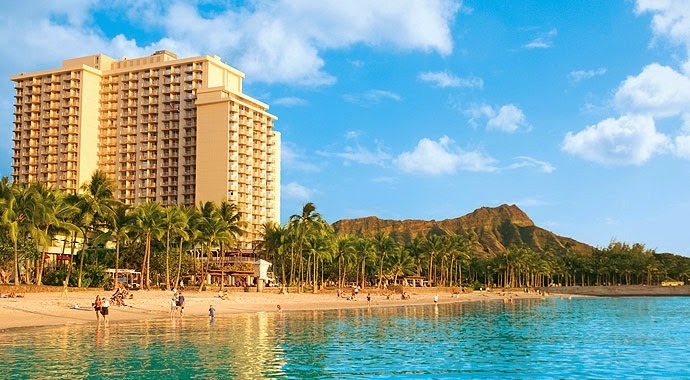 Resort fees are kind of a lie of omission, as they’re often not revealed until you've selected your hotel and gone through a couple of booking screens. For a reliable, affordable, self-catering apartment that promises to tell no white lies, contact 808 Cartwright today! Or if you are in need of a speedy shuttle service to and from Cape Town International Airport, contact Airport Shuttle.